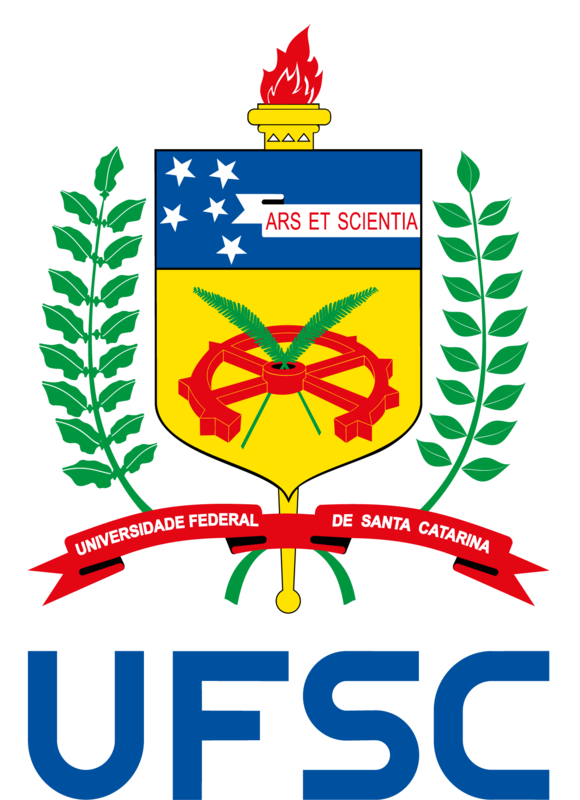 Discipline linked to Geography undergraduate program. It involves environmental thematic under permaculture philosophy. The discipline has as objective to introduce permaculture aspects to help students to see how works a natural resources and alimentary in a systemic management way. We looks for sustainability and organic process discussion and its influence on social organisation. 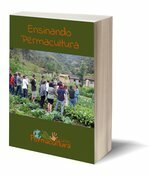 The Introduction to Permaculture discipline has the same Permaculture Design Course (PDC) syllabus in 90 hours course and provide certification as well. Menu of discipline: Definition and historical context, Ethical and design principles, Ecology fundamentals, Natural patterns, Landscape reading, Design methods, Soils, Cultivated ecology, Water, Extreme events Design, Flows energy, Bioconstruction, Invisible structures. Two field trips.